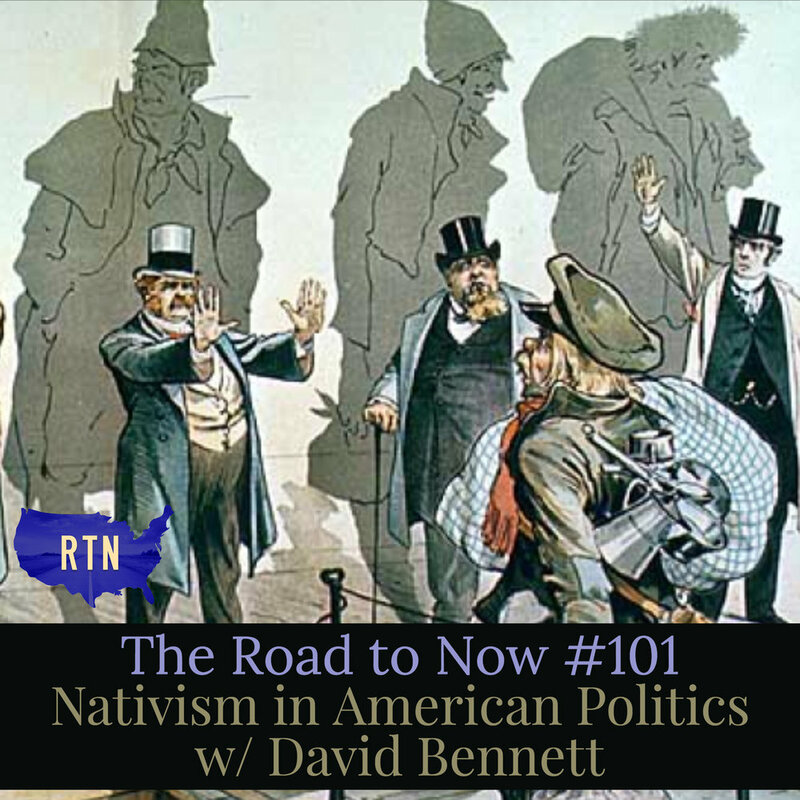 Bob & Ben speak with Syracuse University’s Dr. David Bennett to learn more about the history of nativism in the United States. Dr. Bennett discusses his book The Party of Fear: From Nativist Movements to the New Right in American History (Penguin, 1995, 2nd ed. ), and how that book might look if a new edition were published today. The picture used in this episode's graphic is an 1893 cartoon by Joseph Keppler in the magazine Puck. For more on the history of Puck and political cartoons in the United States, check out RTN #91 The History of Satire and the American Political Cartoon w/ Richard Samuel West.